CANADA ESPERA EL MAJESTUOSO RALLYCROSS MUNDIAL, CON LA PARTICIPACIÓN DE STARD, BAUMANIS & TEIN, BAJO LA AVENTURA DE SER TOP 5. DESPUÉS DE LA MÁGICA SEMANA EN SUECIA, DONDE EN HÖLJES, LA CATÉDRAL DEL WRX INTERNACIONAL, EL TRÍO COMPLETO POR BAUMANIS, STARD Y TEIN, DIERON UN DURO PROTAGONISMO ENFRENTANDO LAS SEMIFINALES DE LA COMPETENCIA NÓRDICA SUECA AL MANDO DE LA FIABLE FIESTA RSX DEL EQUIPO AUSTRIACO QUE MANEJA MANFRED STOHL. AHORA EN APROXIMADAMENTE EN MES, LA CITA SERÁ EN CANADA, MÁS CONCRETAMENTE EN EL CIRCUITO CANADIENSE DE GRAND PRIX DE TROIS-RIVIERES, EN EL CUÁL OFRECE UN RECORRIDO TOTAL DE 1.351KM, CON 59% / 41%, DE ASFALTO/TIERRA. Y EN LA QUE JANIS BAUMANIS TIENE CLARO SU POSTURA PARA ENCONTRAR UN AVANCE EQUILIBRADO CON SU FORD WRX NÚMERO 6, BAJO LA ATENCIÓN EN PISTA DE LOS INGENIEROS DE AUSTRÍA Y EL TRABAJO PROFESIONAL DE LOS MECÁNICOS JAPONESES, QUE LLEVA TEIN PARA EL AJUSTE, CONFIABILIDAD Y ESTABILIDAD EXTREMA DE LOS AMORTIGUADORES FABRICADOS EN YOKOHAMA. 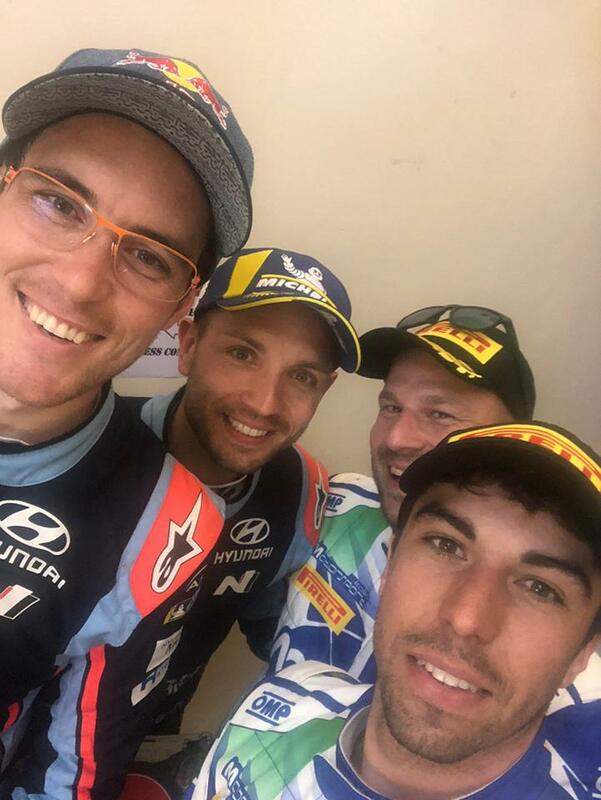 TEIN QUIERE UN ABSOLUTO RENDIMIENTO EN SUS PRODUCTOS PARA OPTAR QUIZÁS CON UN PODIO NOTABLE JUNTO A STARD Y JANIS EN EL AUTÓDROMO DE CÁNADA……. LA FIESTA DEL NORTE AMERICANO ESTÁ POR COMENZAR EN 4 SEMANAS……..
NO OLVIDE DE SEGUIRNOS, QUE LA ACCIÓN DEL WRX CANADIENSE ESTÁ AQUÍ……..
Good start for Motorsport Italia and ACI Team Italia. 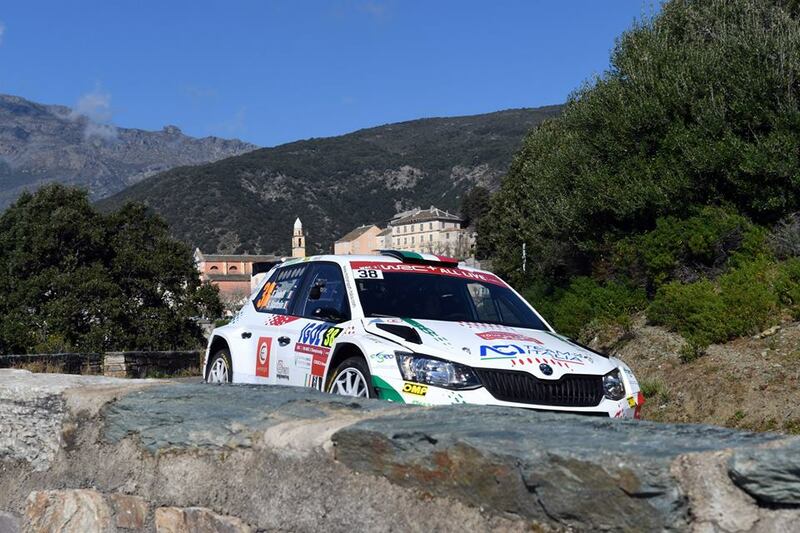 Fabio Andolfi won Tour de Corse, triumphing in an exciting WRC 2 category race aboard the ŠKODA Fabia of Max Rendina’s team. Andolfi – sailed by Scattolin – took the Russian Gryazin, second classified, almost 4 ″ away. 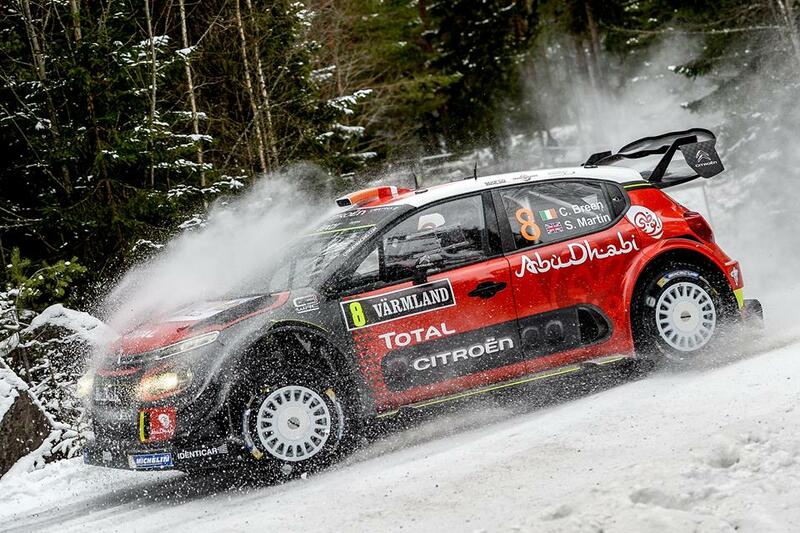 The Italian driver also did well in the overall standings, where he achieved an excellent 11th place, just under 8″ from the eternal Loeb and 11″ from the winner Neuville. 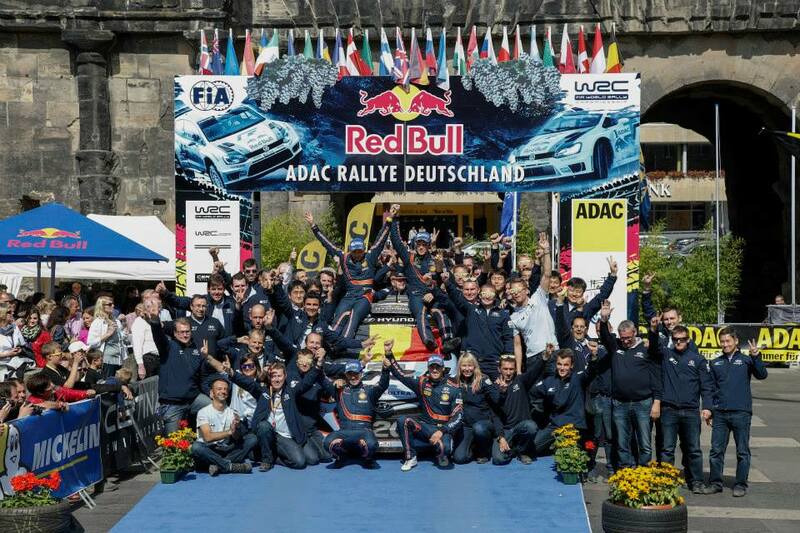 So much joy for Andolfi at the end: “Difficult race, I’m happy for the final result. I thank Motorsport Italia, ACI Team Italia and Pirelli for the support. I can’t wait to get back in the car ”. Team Manager Bruno De Pianto was also happy: “Today was a special day because it had a sweet ending but it could have been bitter as we only managed to overturn it in the last race. Too bad for last night, as Fabio had a good advantage and was given the time set for everyone. Clearly this is part of the rally, it’s the sport. We’re sorry for Camilli, he was going strong, it’s always a shame when a pilot comes out. After today however we look to the future and to the next races with a greater awareness in our means “. 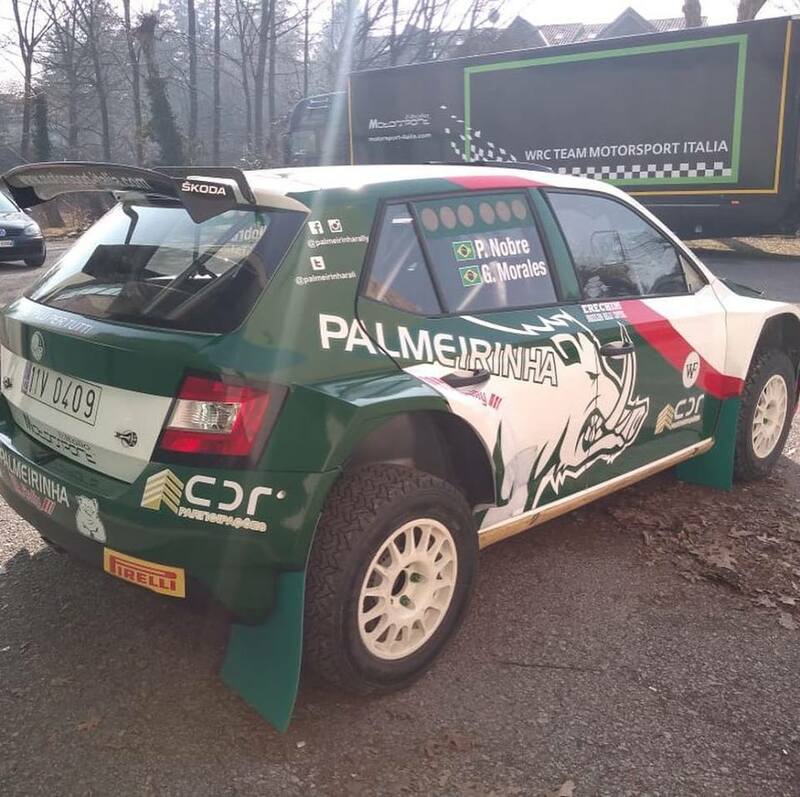 THE DRIVER OF BRAZIL, PALMEIRINHA RALLY TEAM, PAULO NOBRE PERFORMED A PREPARATORY TEST OF EARTH IN ITALY ON THE ŠKODA FABIA R5 THAT MANAGES MOTORSPORT ITALIA WITH BRUNO DE PIANTO AND MAX RENDINA. 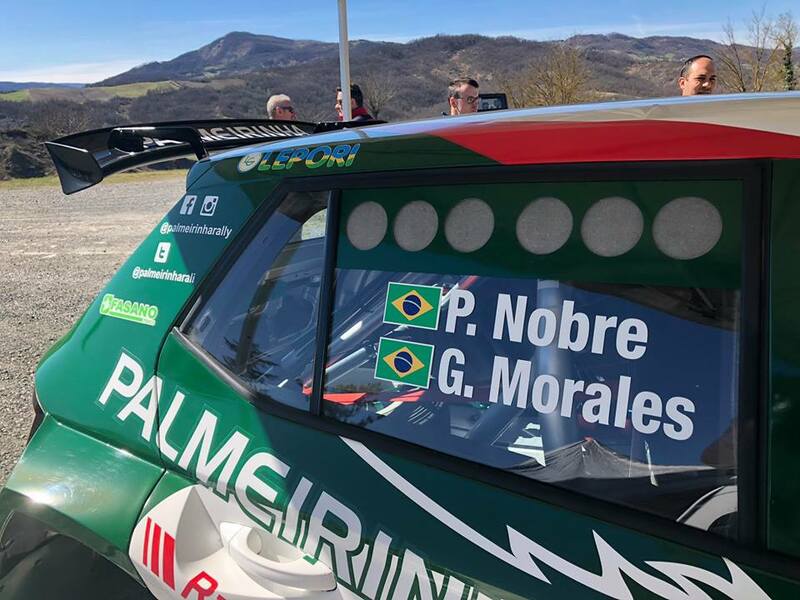 Nobre / Morales are already in Ponta Delgada to start recognizing the Rally on the beautiful island of Lusa, which will be held next weekend, from March 21 to 23. Nobre/Morales ya se encuentran en Ponta Delgada para iniciar los reconocimientos del Rally en la hermosa isla lusa, que se disputará el próximo fin de semana, entre el 21 al 23 de marzo. 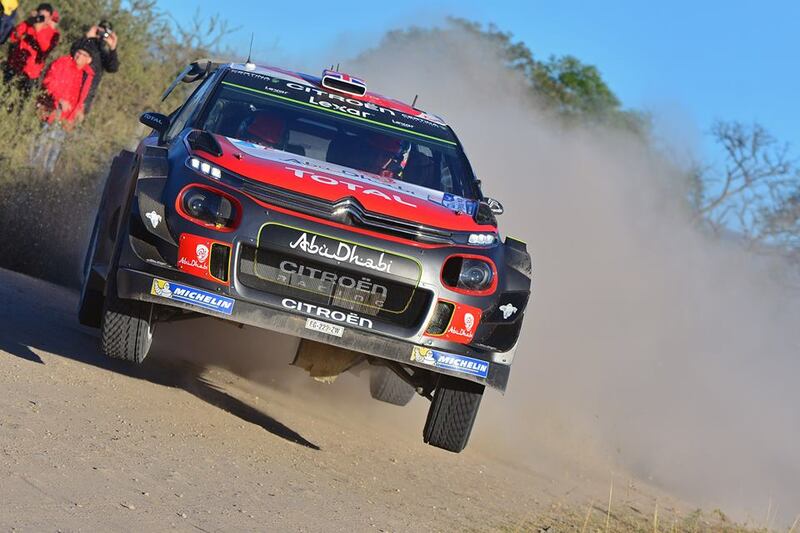 he 2019 FIA European Rally Championship fires up in the middle of the Atlantic Ocean from 21-23 March when the Azores Rallye hosts the opening exchanges of what is set to be another action-packed chase for on-stage glory. 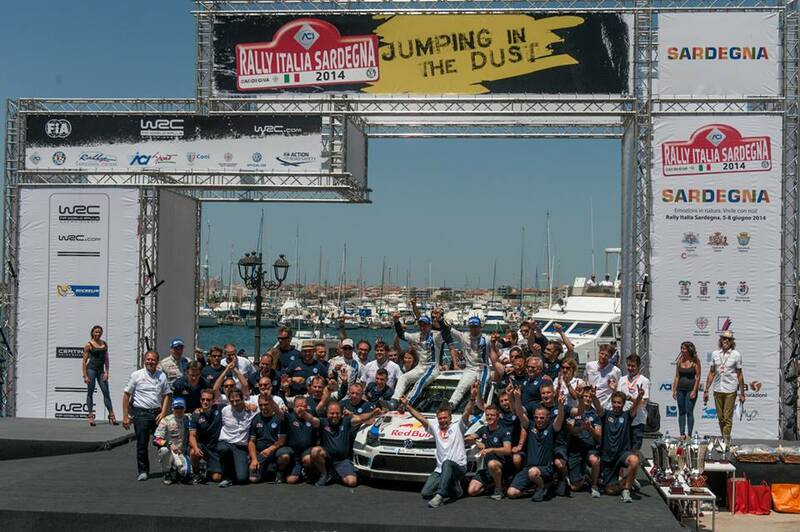 The 2019 FIA European Rally Championship fires up in the middle of the Atlantic Ocean from 21-23 March when the Azores Rallye hosts the opening exchanges of what is set to be another action-packed chase for on-stage glory. 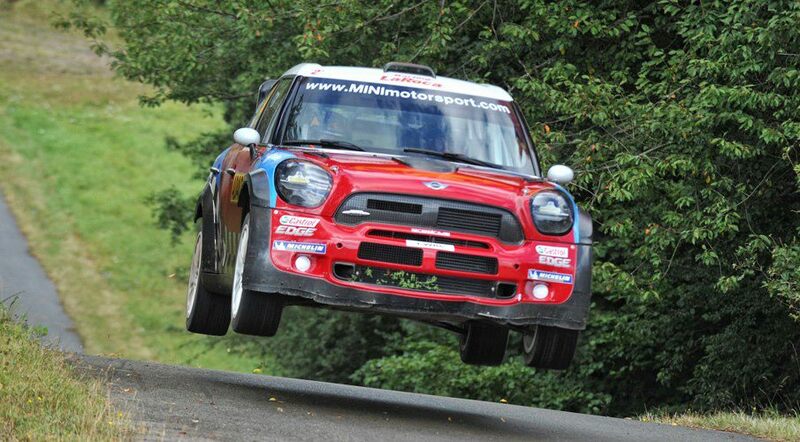 Established stars, national champions, category stalwarts – plus a host of young prospects aiming to prove their talent in ERC Junior – will be competing on a mixture of asphalt and gravel events during an eight-round season between now and November. And they will do so in an exciting array of machinery. 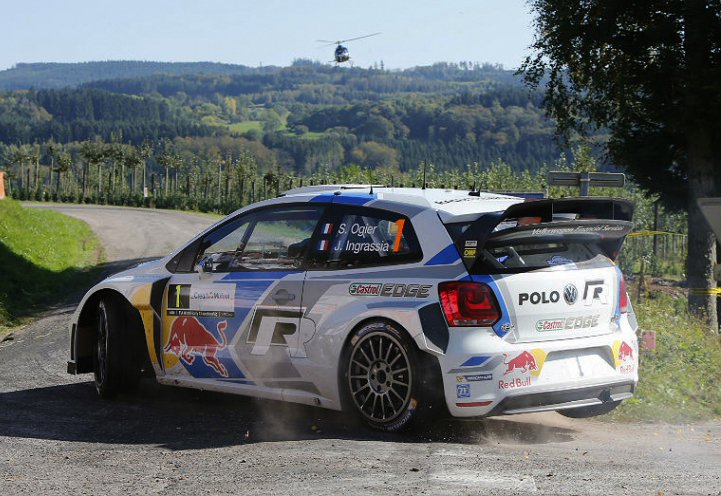 With several stages from the Azores broadcast live, a thrilling start to the season is in store. Based on São Miguel, the mid-Atlantic archipelago’s largest island, the event celebrated turning 50 in 2015 and remains one of the most spectacular on the international calendar. Gravel tests criss-cross breath-taking scenery and lush countryside, and are characterised by their sandy surface and narrow, undulating nature. And because the stages are often no wider than the width of a car, there is no margin for error, particularly on the iconic Sete Cidades, which runs along the rim of a volcanic crater lake, and where the weather can switch from sunshine to showers to fog in the blink of an eye. Several changes have been made to this year’s route with new and tweaked stages – including the untried Mediana Remédios test on leg one. The City Show, the non-competitive pre-rally demonstration run in Ponta Delgada on Wednesday evening, has also been revised as organisers usher in the changes. Changes to the ERC include the renaming of the ERC Junior categories: ERC Junior Under 28 becomes ERC1 Junior, ERC Junior U27 becomes ERC3 Junior with continued support from Pirelli. Meanwhile, R4-K and RGT cars are eligible for ERC2 points, while Rally Hungary joins the calendar for the first time as the deciding round in November. 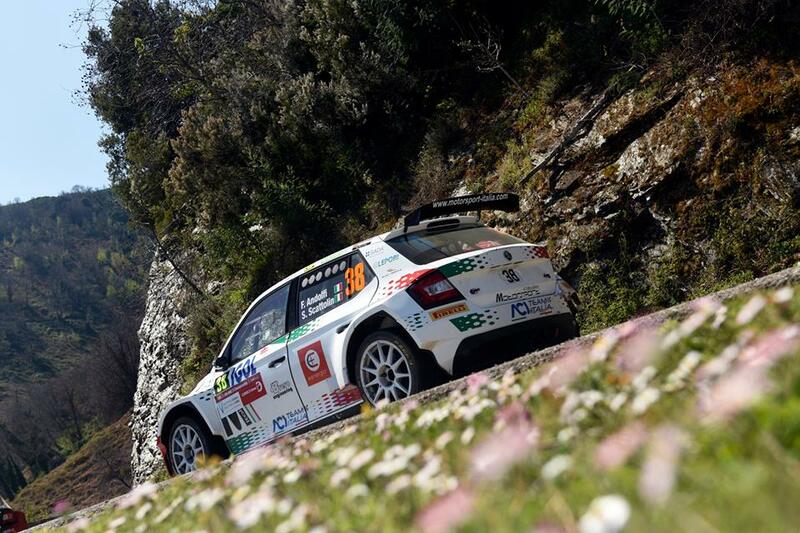 Seven stages, including both runs of Sete Cidades on Friday 22 March, will be broadcast live on RTP Açores, and streamed on the official ERC website, FIAERC.com, and social media channels. However, before viewers are treated to the stunning Sete Cidades, they can enjoy the battle on the streets of Ponta Delgada, where the City Show takes place on the evening of Wednesday 20 March. On Thursday 21 March, fans can then watch live the event-opening Coroa da Mata stage followed by action from the Marques superspecial, which runs through the amphitheatre of a quarry. As well as the two visits to Sete Cidades, Friday’s live programming also includes the return to the Marques superspecial. Live coverage from Tronqueira, which hosts the second stage on Saturday 23 March and the rally’s deciding test that afternoon, will be the focus of leg three’s live output, which concludes with the podium finish in Ponta Delgada in early evening. The Azores archipelago is located roughly equidistant between Lisbon and New York and is made up of nine islands. The fertile soil is perfect for a variety of crops and grazing for livestock. Ribeira Grande, on São Miguel’s north coast, is becoming established as Portugal’s surfing capital with a number of national and international events being hosted there. 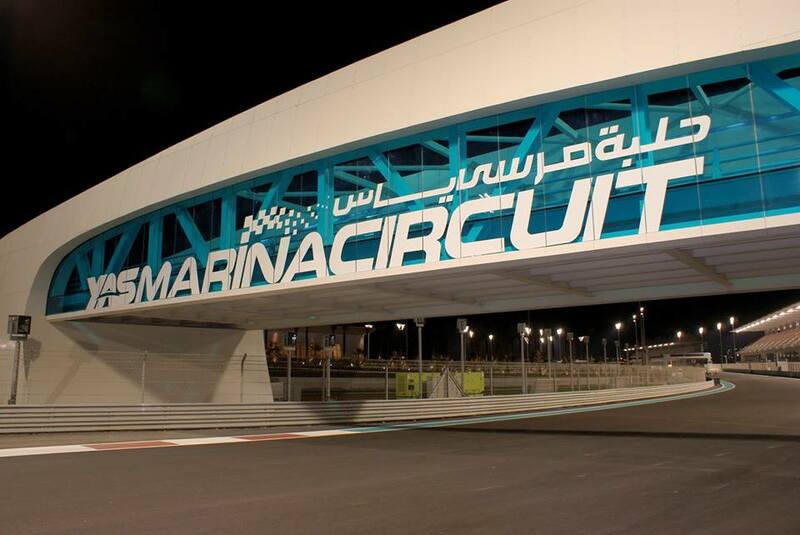 Along the way, it will visit some of the world’s most historic rallycross tracks, while introducing two exciting new challenges in the shape of Abu Dhabi’s Yas Marina Circuit and the legendary Circuit de Spa-Francorchamps in Belgium. Following its successful debut last year, Silverstone’s Speedmachine Festival returns on May 25 26. 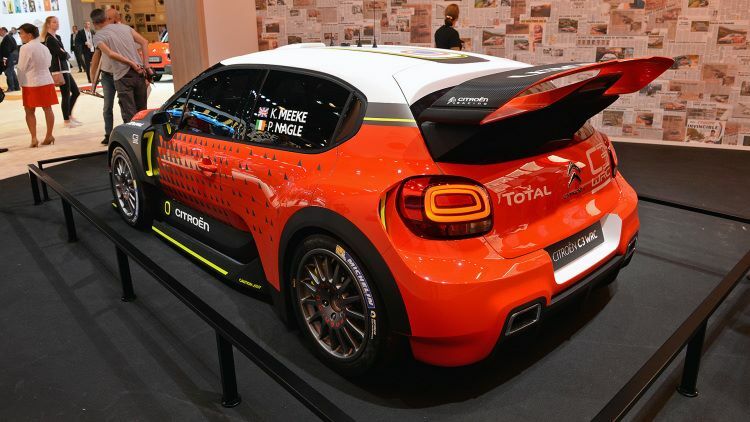 FIA World Rallycross Championship team GC KOMPETITION (GCK), founded by French athlete Guerlain Chicherit, proudly announces its participation in the 2019 FIA World Rallycross Championship with two permanent teams. 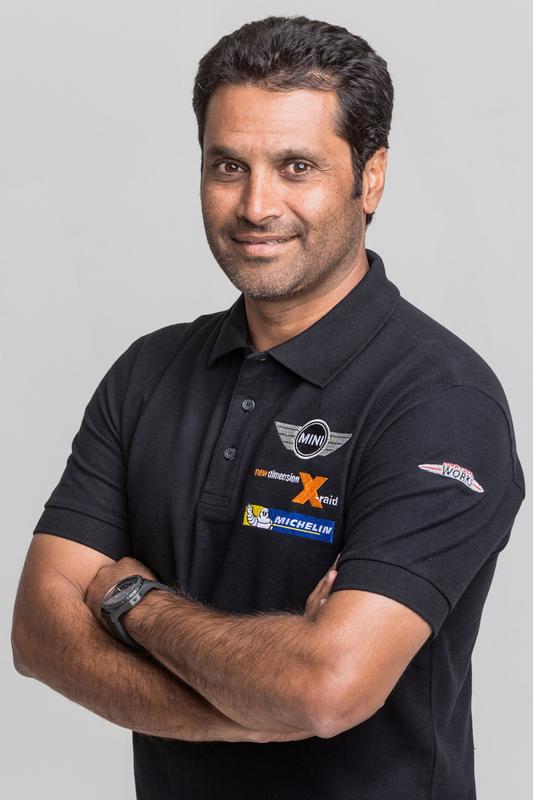 expand their operations to include four permanent drivers in the 2019 FIA World Rallycross Championship. European Rallycross Champion Anton Marklund. GCK Renault Clio R.S. RX. 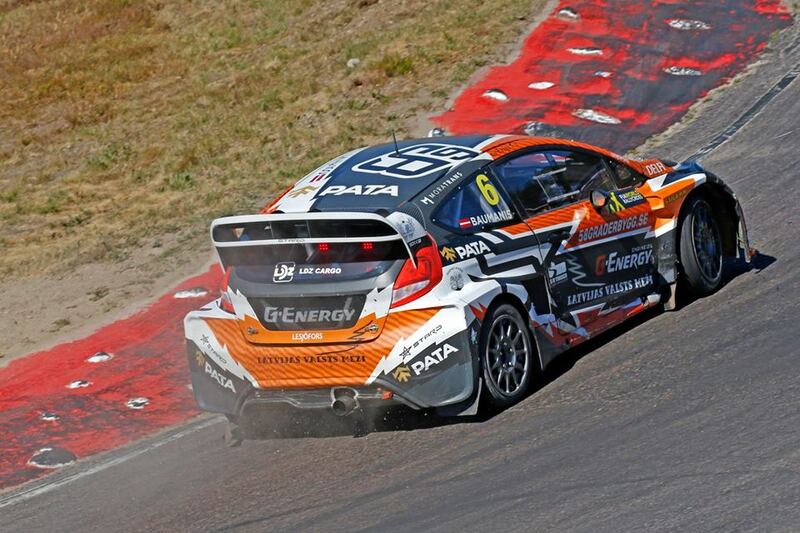 RX and adding 2 talented young race drivers to the GCK family. worked with Guerlain to further put together a development list for the car. Then FORS Performance offered me to help them develop the GCK Clio during the winter which means I got to spend a lot of time and work closely with the team operating the cars this year. potential behind the wheel but also in the paddock at work. My target is to be in the final of the every race. 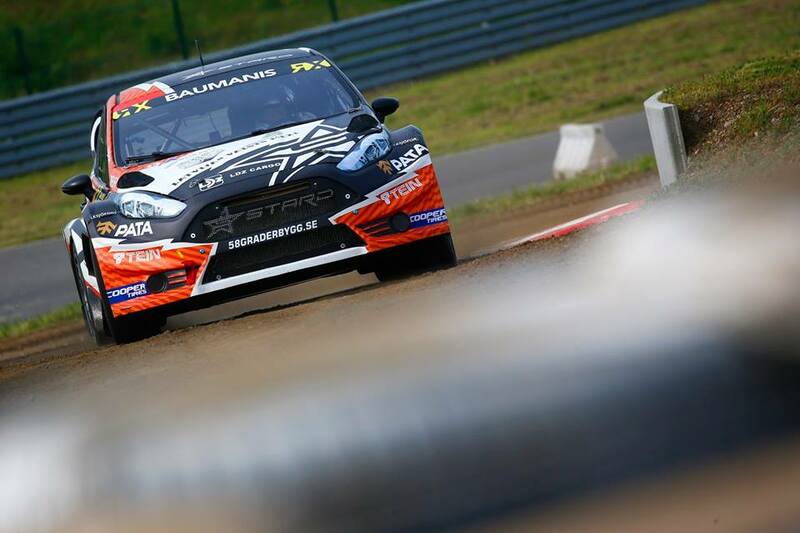 Completing the GCK Academy roster, Belgium’s Guillaume De Ridder was identified by Guerlain Chicherit as a future World Rallycross star from when they both raced in RX2 during 2017. Throughout 2018, the GCK owner monitored De Ridder closely with the intention of presenting a Supercar opportunity to the Belgian. in the industry. GCK is here to change the rules – in the paddock, on the track and amongst its fans. The FIA World Rallycross Championship presented by Monster Energy is head-to-head, short, sharp racing on mixed surfaces (dirt and asphalt) contained within amphitheatre venues. High profile drivers are equipped with RX Supercars with over 600bhp and an acceleration of 0-60mph in less than two seconds. World RX debuted in 2014 with a calendar including events in Argentina, Turkey, Canada and throughout Europe. 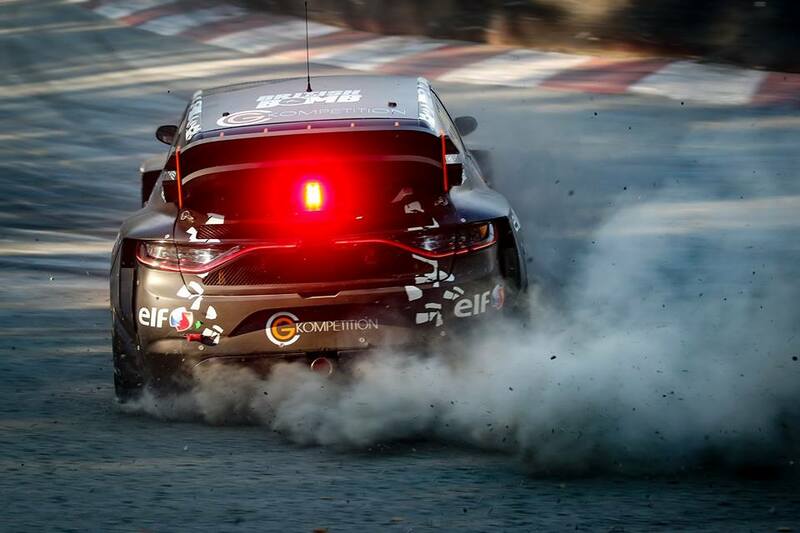 Building on the success of World RX’s first five seasons and the burgeoning momentum behind the series, the 2019 calendar will incorporate 10 rounds across four continents.